Happy New Year! 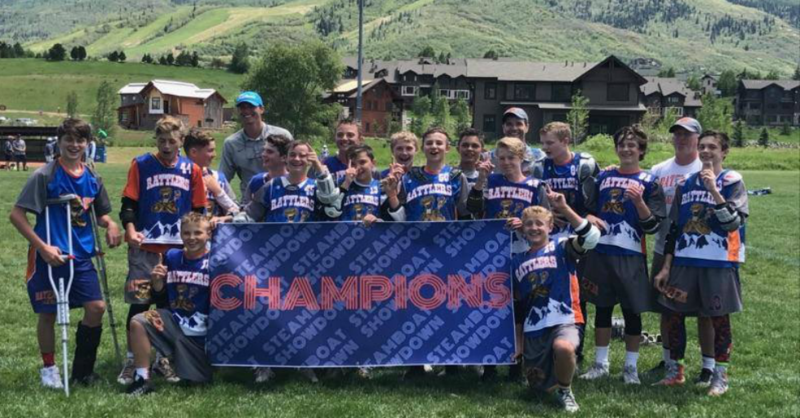 I wanted to follow up on the press release of Northside Hustle Lacrosse to address as many questions as possible. 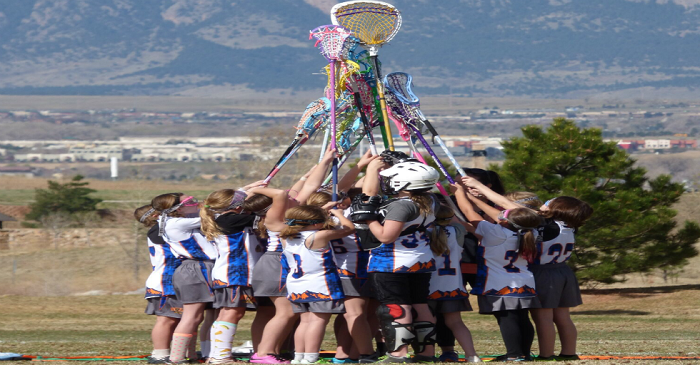 First and foremost, we are committed to Rattlers Lacrosse, and our mission and commitment will remain the same. 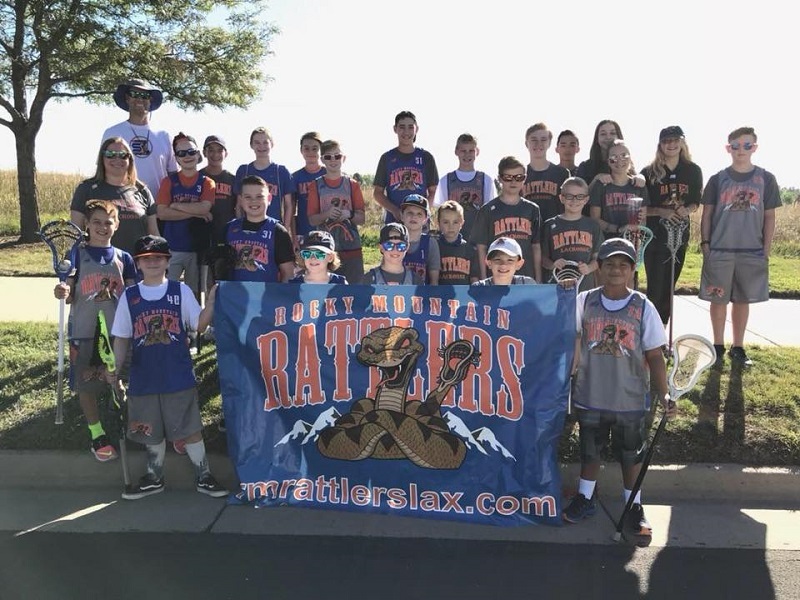 The Rattlers will always be a top priority for me, and we will continue to work hard to provide the best product for our players. 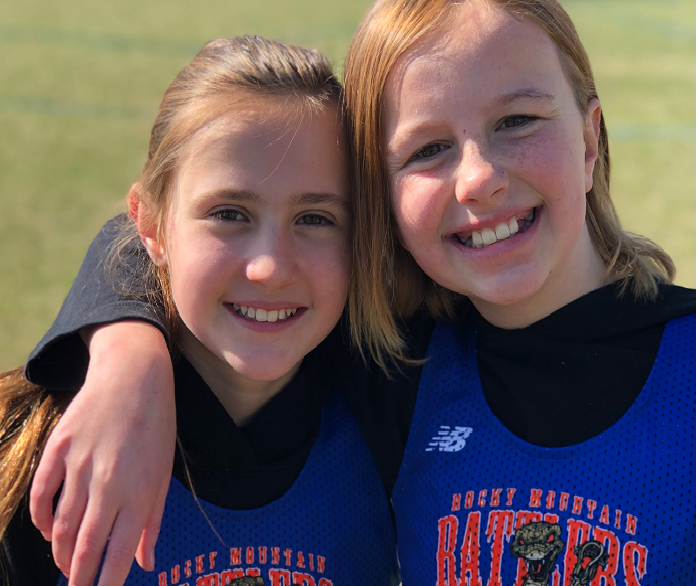 Most of all, the Rattlers believe in offering lacrosse to all players who want to pick up sport, help grow their love for lacrosse and each other, and help them develop into the best players and people they can be. 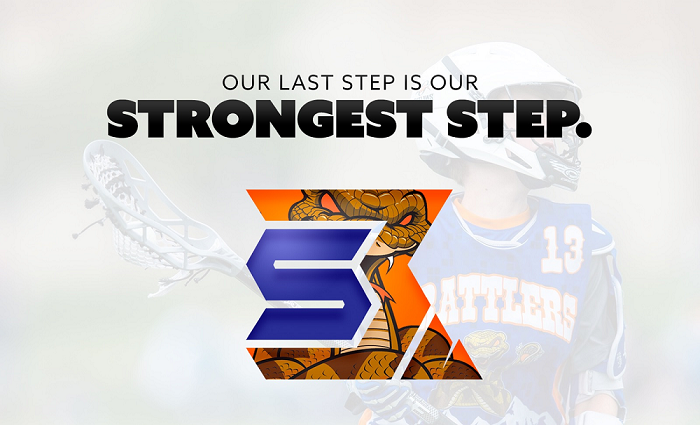 We take a lot of pride in the Rattlers and what we stand for- Coach Cooper and I look forward to an incredible year of Rattlers Lacrosse. 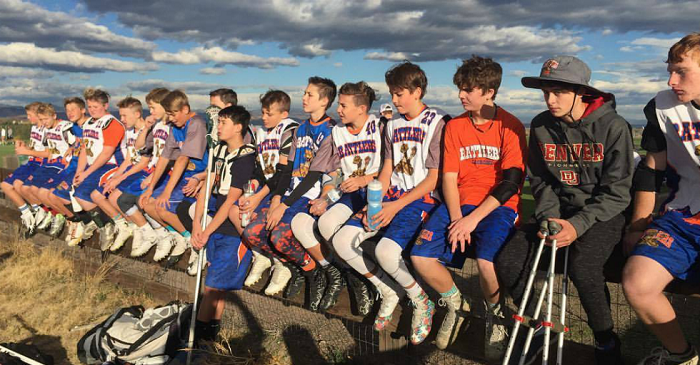 How does Northside Hustle affect Rattlers? 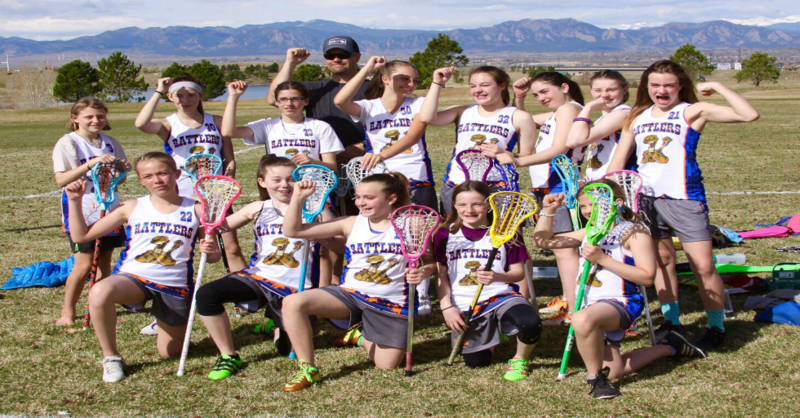 Rattlers lacrosse and Northside Hustle are two completely separate organizations, that operate with separate and different programming. 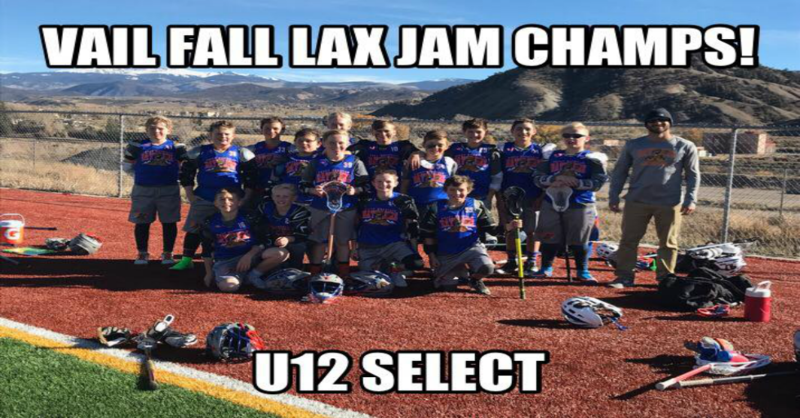 The only change to the Rattlers year round curriculum will be in the summer and fall seasons. 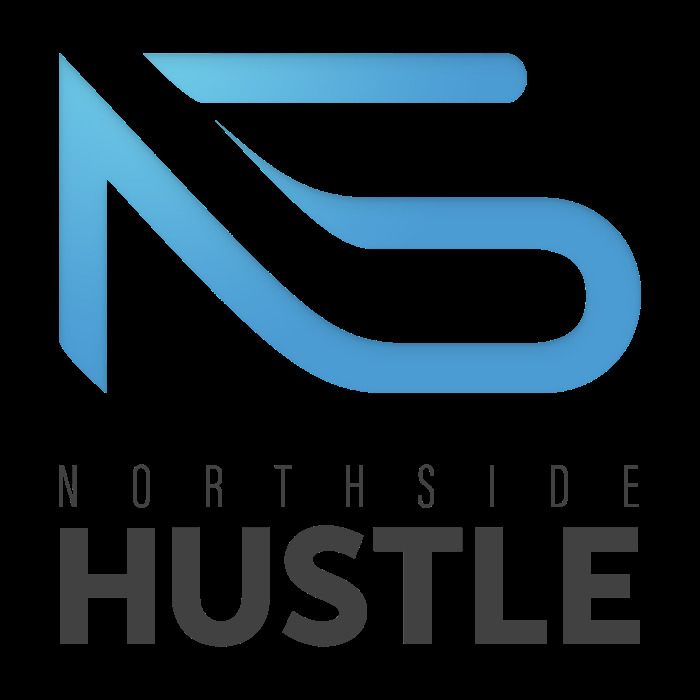 We will no longer offer boys select teams (local and travel tournament teams) through the Rattlers, and encourage all players who want to compete in fall/summer tournaments, to tryout for Northside Hustle. 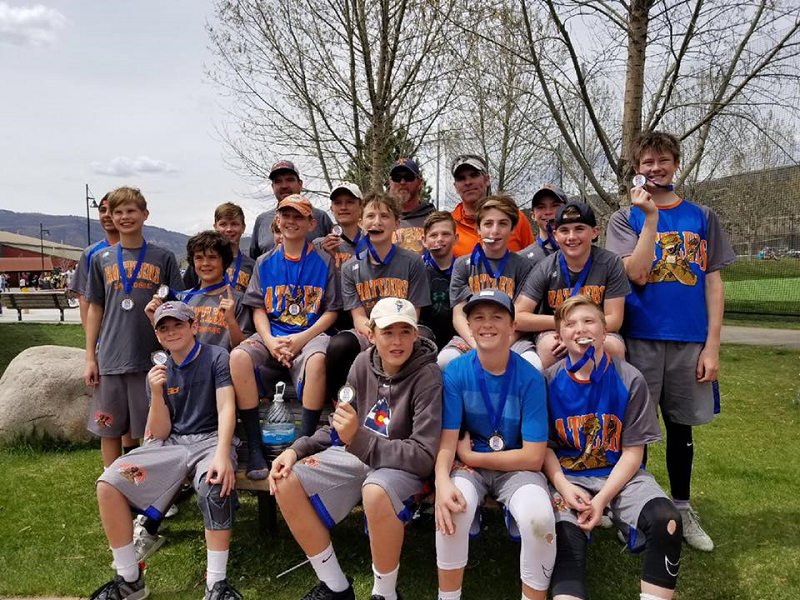 Please note that spring and fall CYLA/CGLA teams will still compete in tournaments that are part of their season (example: CYLA/CGLA end of the season tournament). 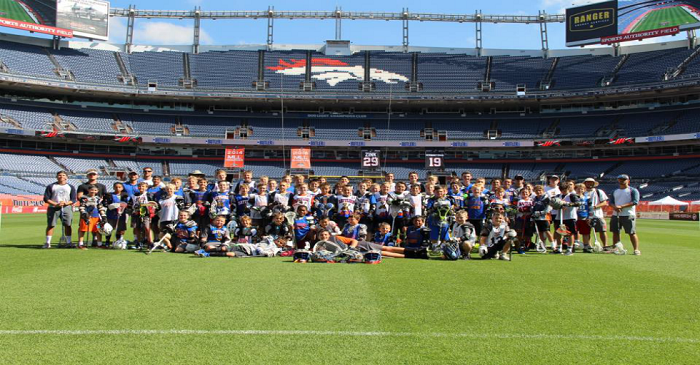 The vision behind Northside Hustle: One of our primary goals is to grow lacrosse, specifically north of Denver. 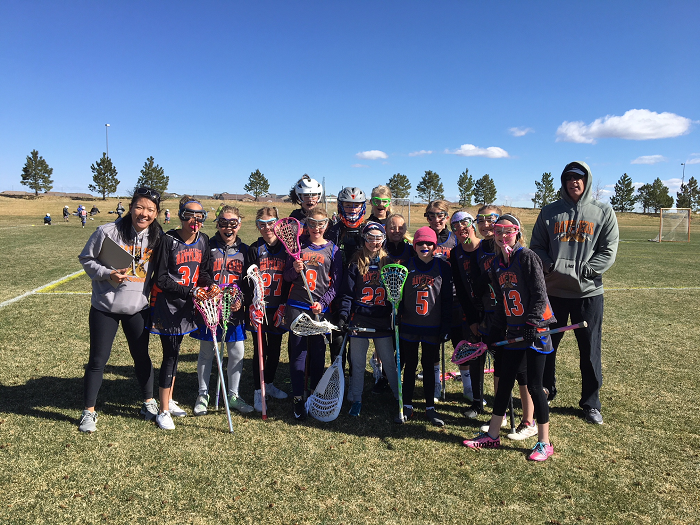 I wasn't introduced to lacrosse until 6th grade, and it was largely because of the lack of exposure the sport was getting. 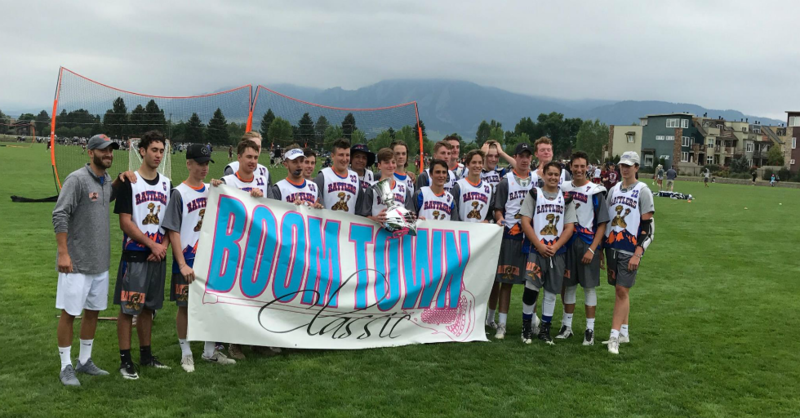 Northern Colorado lacrosse is sometimes overshadowed by the powerhouses in the South, and we wanted to change that. 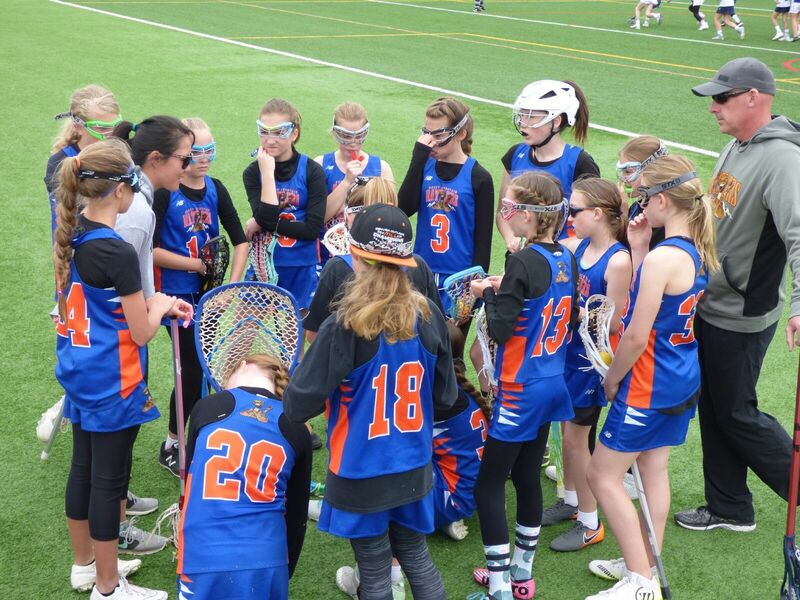 Northside Hustle is designed to accelerate the growth of lacrosse in the north, and elevate all spring clubs and high school teams in the area. 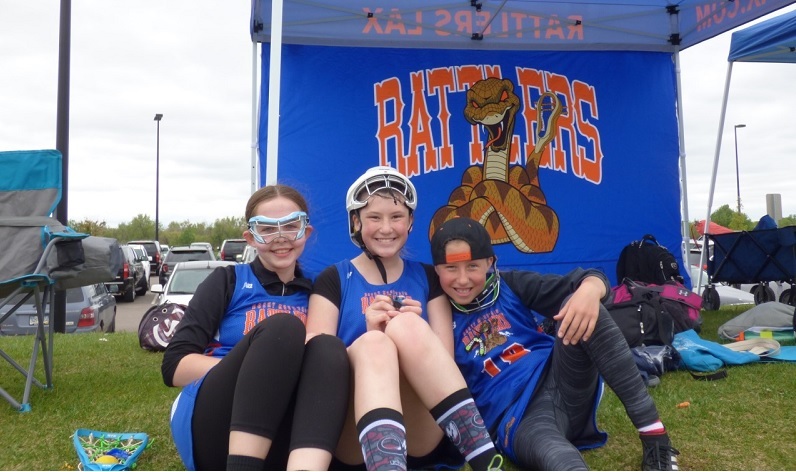 NS is neutral to the Rattlers, other spring clubs and high school teams, and the goal of the program will be to unite these programs together through summer/fall tournaments, statewide events, and more! We look forward to an amazing spring and 2019 with you all.